A SKYPE SESSION ... WE HAD FUN! 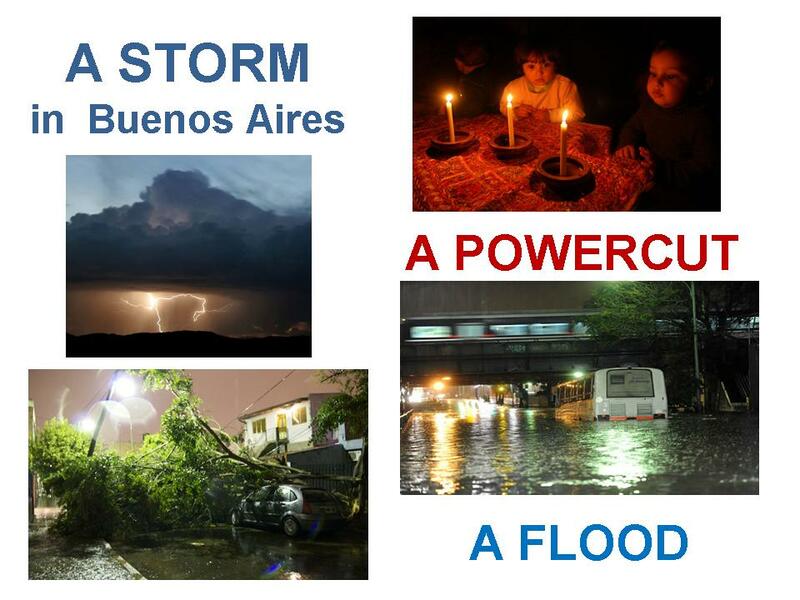 A big storm in Buenos Aires! What is the weather like in Salto?